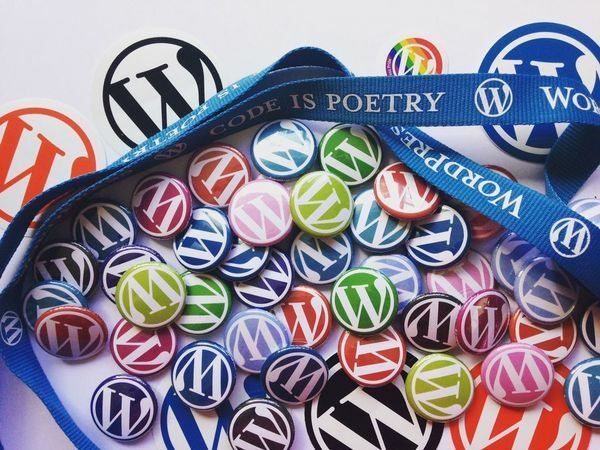 Starting from January 2019 the WordPress Portsmouth Meetup, aka WordUp Pompey! is changing from the 4th Thursday of the month to the 3rd Wednesday. In 2019 we’ll finalise the meetups month by month. This website wp-pompey.org.uk will have the draft agendas and topics for forthcoming months. We’ll try to confirm the agenda before it appears in your WordPress dashboard. We have a couple of new speakers lined up for our meetups in the first quarter. Come to the WordPress Portsmouth Meetup on 17th July 2019 for a ‘to be confirmed’ talk on ‘we’ll let you know’. The event starts at 7pm. There will be a social to carry on discussions and network after the meeting for any attendees who wish to go to it. Come to the WordPress Portsmouth Meetup on 19th June 2019 for a ‘to be confirmed’ talk on ‘we’ll let you know’. They look different in the front end! These emoticons were copied and pasted from the 20th March meetup entry. When viewed in the front end the emoticons in the left block may look different from the screen captures. The left hand side is the text part of a Media and Text block. The right hand side is the screen capture of the left hand side. 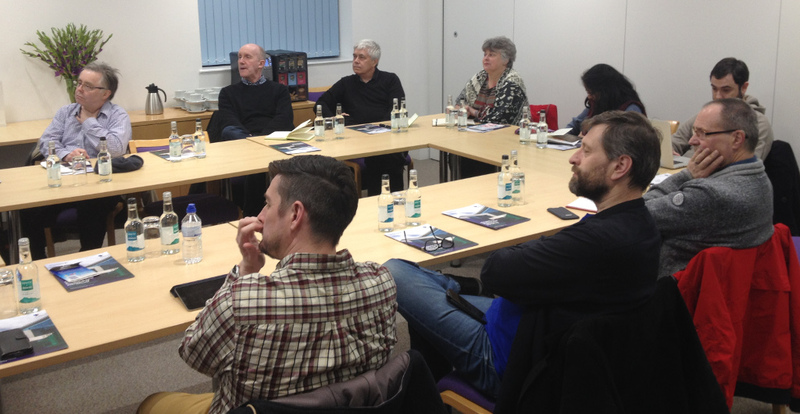 Here’s a follow up to our WordPress SEO Workshop. Did you know that the SEO for beginners training videos by Yoast Academy are freely available from You Tube? Lesson 16 covers “What is structured data”. See WordPress Portsmouth Meetup – 16 Jan 2019 – Yoast SEO webinar and workshop for the Yoast webinar video that we viewed during the workshop. You can also see the PowerPoint slides for the Meetup. The slides contain some other useful resources. Don’t forget that next month we’re having a series of Lightning talks. Useful Accessibility Tools with Graham Armfield, Coolfields Consulting. Join web developer Graham Armfield to discover a selection of browser tools you can use for testing particular aspects of your website’s accessibility. He will include examples of how you can help make your sites easier for users who only have keyboard navigation access. He will also demonstrate to attendees WordPress plugins which can be used to fix some common accessibility problems found in a number of themes. At the December meetup there were a number of topics suggested for Lean Coffee discussions and a number of members volunteered to give Lightning talks. This table is a summary taken from the flip chart. We plan to address these during our 2019 meetups. This post was created during the Portsmouth WordPress Meetup as part of a Lean Coffee discussion on the Block Editor in WordPress 5.0 / Gutenberg. During the discussion a number of points were raised and we tried to have a look at them. We overran the 10-minutes per item by a long margin. I’m going to try to update this post to reflect most of the discussion points. Where necessary we’ll investigate whether each issue raised is a known problem and if there’s an acceptable workaround.